Have you recently been the victim of a vicious dog attack or dog bite? If so, then you might be considering the option of taking legal action. 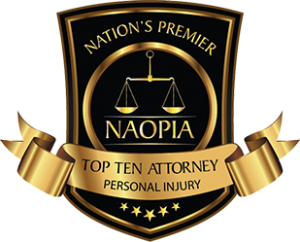 You can receive compensation for the medical bills, pain and suffering, and other related expenses that resulted from the incident. After all, there is no reason as to why you should be left with the responsibility of paying for these medical bills if you were not at fault. Instead, the financial responsibility should be left with the dog owners. In order to receive the compensation that you are entitled to, you will likely need to take the matter to court. Simply approaching the dog’s owner and asking to be reimbursed for medical and other related expenses often does not do the trick. 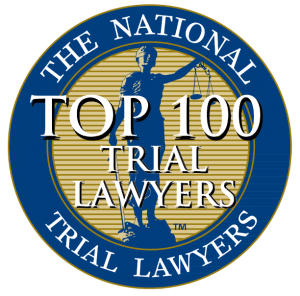 Fortunately, you can make the legal process a lot easier by hiring a professional dog bite lawyer in Chicago who has had experience and proven success with cases similar to yours in the past. If you are looking for legal help and advice when it comes to your dog bite situation, you can rest assured that you can trust Caras Law Group with your case. They have been successful in getting many people just like you the compensation that they deserve following a dog bite incident, and they will fight hard to do the same for you. 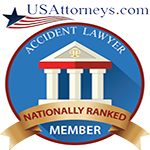 Unlike some other dog bite lawyers, this firm will also offer you a free, no-obligation consultation. This allows you to discuss the specifics of your case. The lawyer will be able to get a better idea of what to do to build a compelling court case and get you the compensation that you deserve. If you have been the victim of a dog bite in Chicago and the surrounding Suburbs and want to seek legal action for your medical bills, pain and suffering, and other related expenses, be sure to turn to this team of lawyers for the best results.